A Gift Card is a good idea for many occasions when you want to make somebody happy – Gift Cards can be purchased in our restaurant or you can send an email to reservation@idadavidsen.dk. 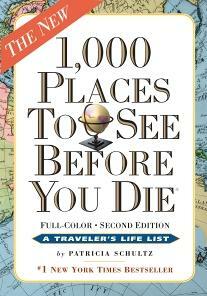 Read about us in: “1,000 places to see before you die”! 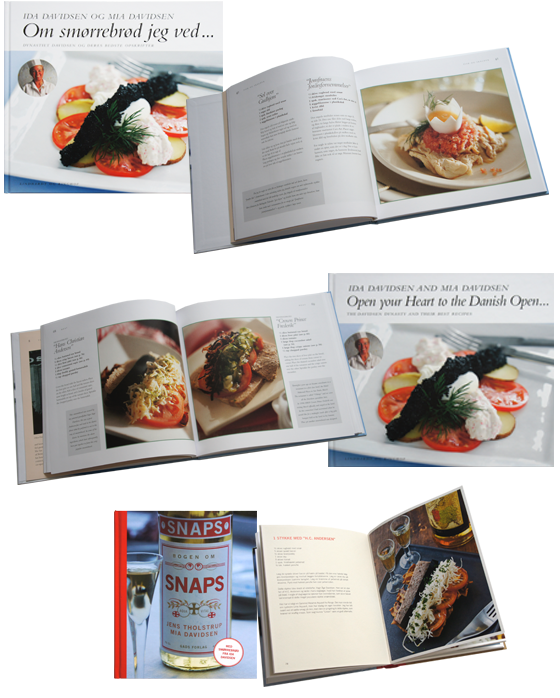 The books can be purchased in our restaurant.